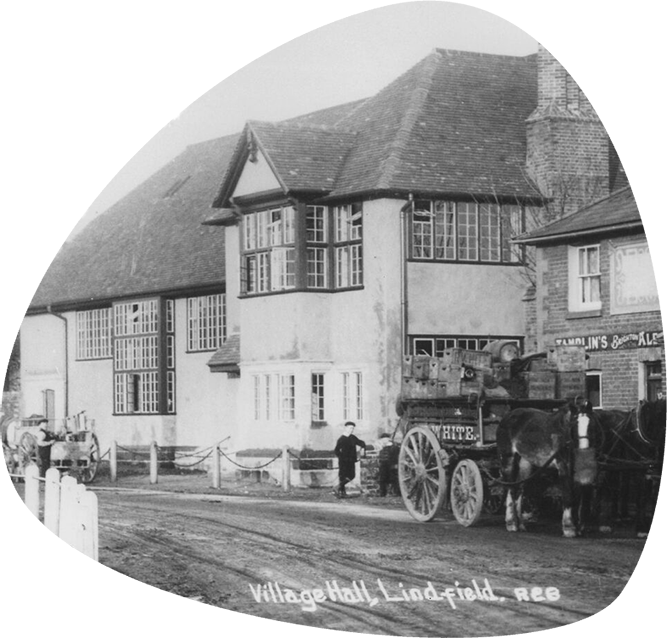 The King Edward Hall is situated in the heart of the village of Lindfield, West Sussex, England. Built in 1911 it is sited opposite the picturesque duck pond. 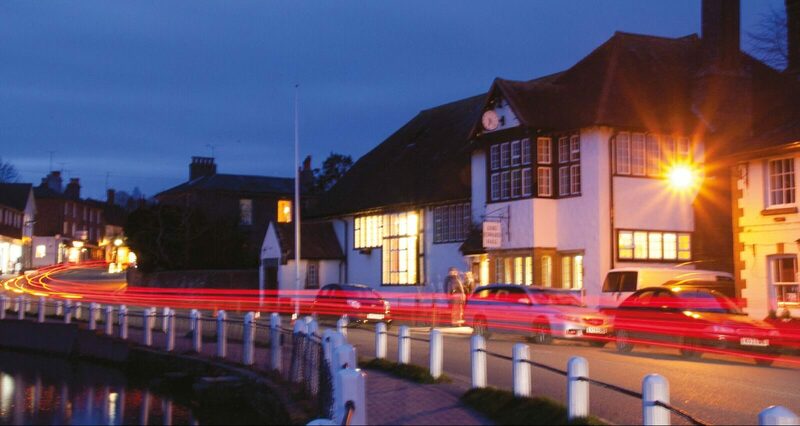 Lindfield boasts a flourishing, active community and is famous for it’s rich historic architecture and local buildings. 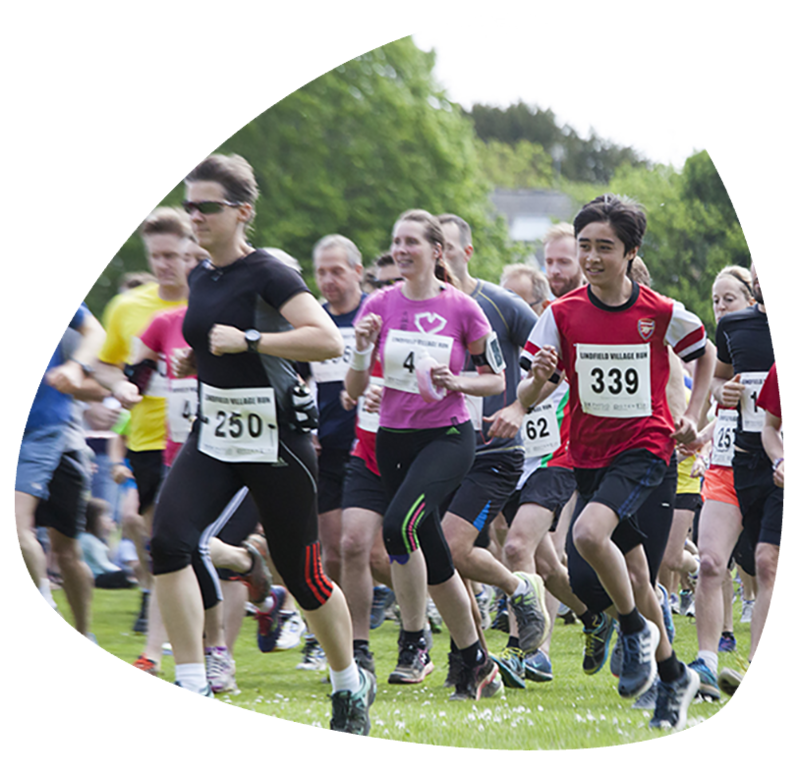 Book your place on the Lindfield Village Run - Monday 27th May 2019. Find out more about the Village Day - Saturday 1st June 2019. Lindfield Village Run is a traditional cross country course over some beautiful Sussex countryside and the next annual event will take place on Monday 27th May 2019! Lindfield Village Day will be the usual huge event and the one of the largest scale events in the villages annual calendar! We'll see you on the Village Green on Saturday 1st June 2019! 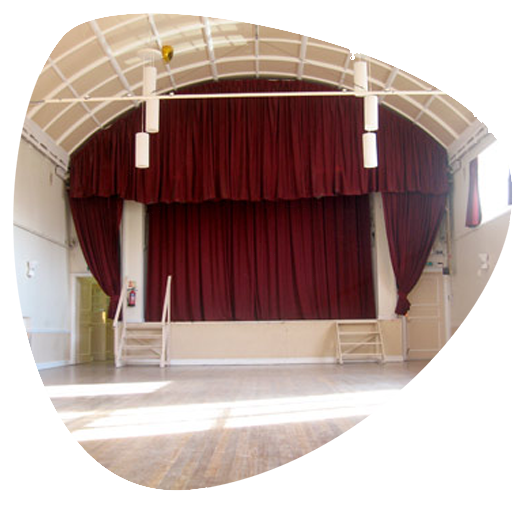 King Edward Hall is used for a wide variety of events throughout the year, including community meetings, dance classes and film & theatre performances. It can also be hired for private functions, view our facilities and make a booking. King Edward Hall stands facing the pond in the village of Lindfield, West Sussex, dedicated to the memory of King Edward VII.